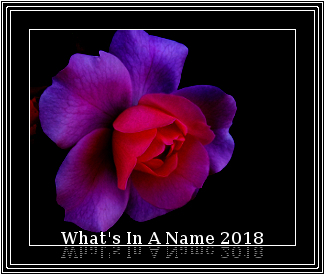 Here are the challenges I'll be taking part in, in 2018. 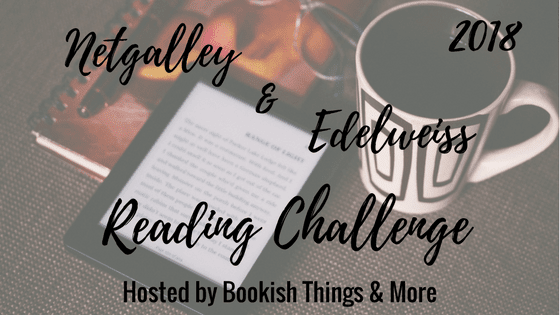 Katrina of Bookish Things & More is hosting the 2018 Netgalley & Edelweiss Reading Challenge. 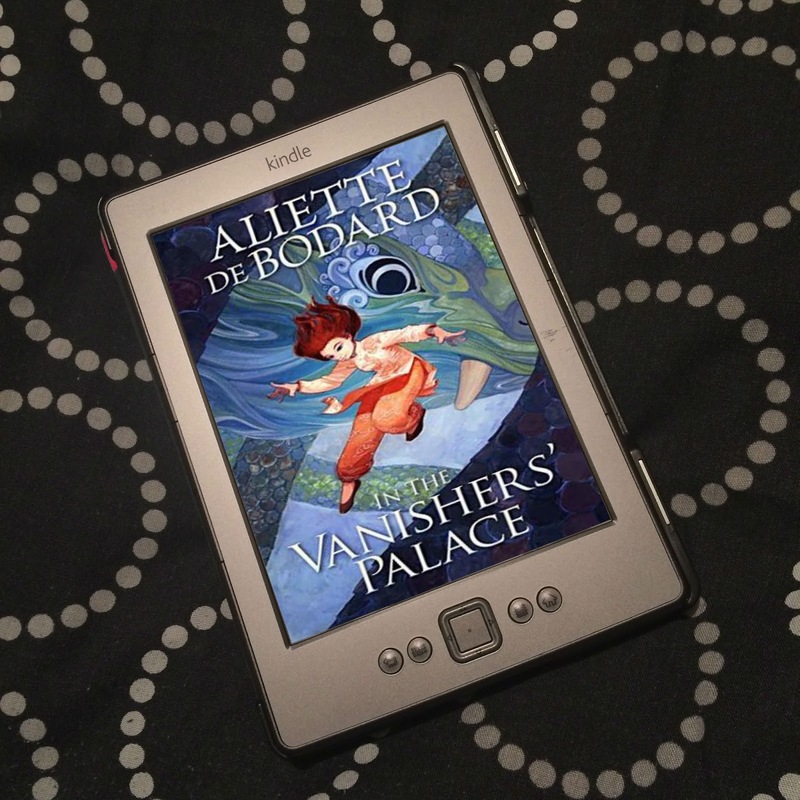 The aim is to read the number of your NetGalley and/or Edelweiss eProofs from your chosen level. I'm choosing the Gold Level, which is 50 books. 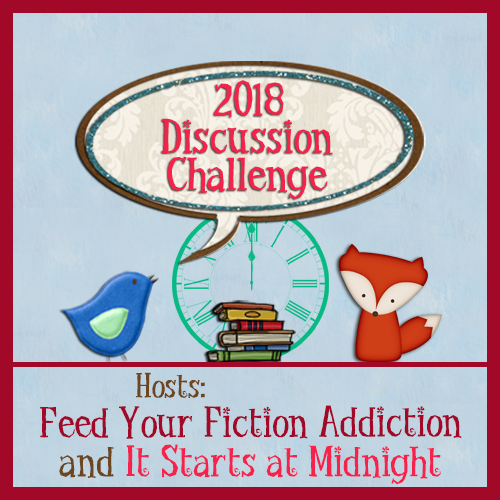 Nicole at Feed Your Fiction Addiction & Shannon at It Starts at Midnight are hosting the 2018 Book Blog Discussion Challenge. The aim is to write the number of discussion posts on your blog from your chosen level. I'm choosing Creative Conversationalist: 11-20. 9. Who Gets to Tell Stories About Mental Illness? 14. 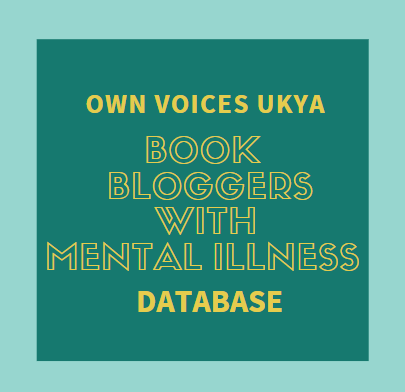 What Do We Want More & Less of in YA Novels Featuring Mental Illness? 24. 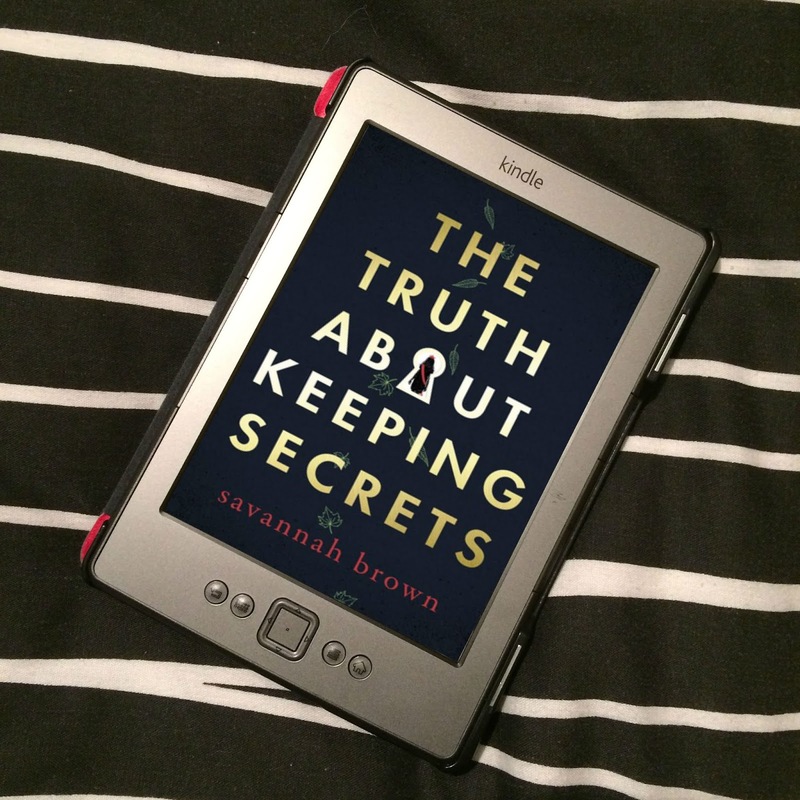 How Do You Keep Organised as a Book Blogger?